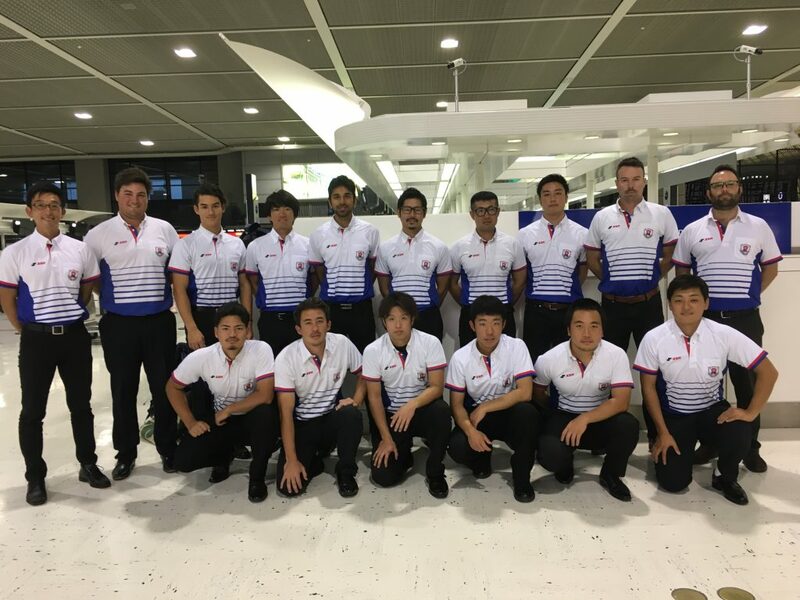 The Japan Men’s National Team arrived in the Philippines today ahead of the Regional World Cup Qualifying tournament which begins tomorrow (Saturday). 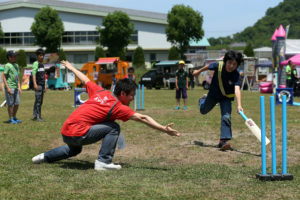 During the tournament Japan will play two matches against Indonesia, South Korea and the hosts, Philippines with the winner being the team with the most points at the end of six matches. It is the first time since 2014 Japan have faced Indonesia and Philippines, while this will be Japan’s second tournament of 2018 to include South Korea in what is developing into an excellent rivalry. 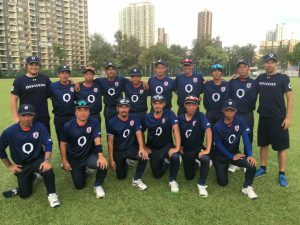 The team will be captained by Masaomi “Amigo” Kobayashi while Dhugal Bedingfield travels as Assistant Coach, Shuichi Okawa as Physio and Alan Curr as Team Manager. The full playing squad was announced in October and can be seen here. The full fixture list can be found on the JCA Website Events Page. The best way to follow the tournament is through our Social Media platforms. 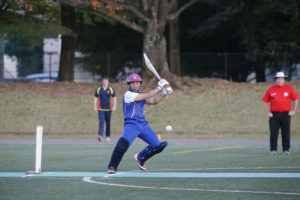 Twitter (@CricketJapan) will post updates every five overs during the matches in both English and Japanese and use the hashtag #GoJapan, while Facebook will have daily reports in both languages. Match reports will appear on the home page of the JCA website and will be replaced by each following match. Live scores should also be available on ESPN Cricinfo and the ICC website, please check Twitter and Facebook for those links once they are live and please send any messages of support through Facebook. The winning team will go through to compete in the next phase of qualifying against Papua New Guinea and Vanuatu to be held in March 2019.